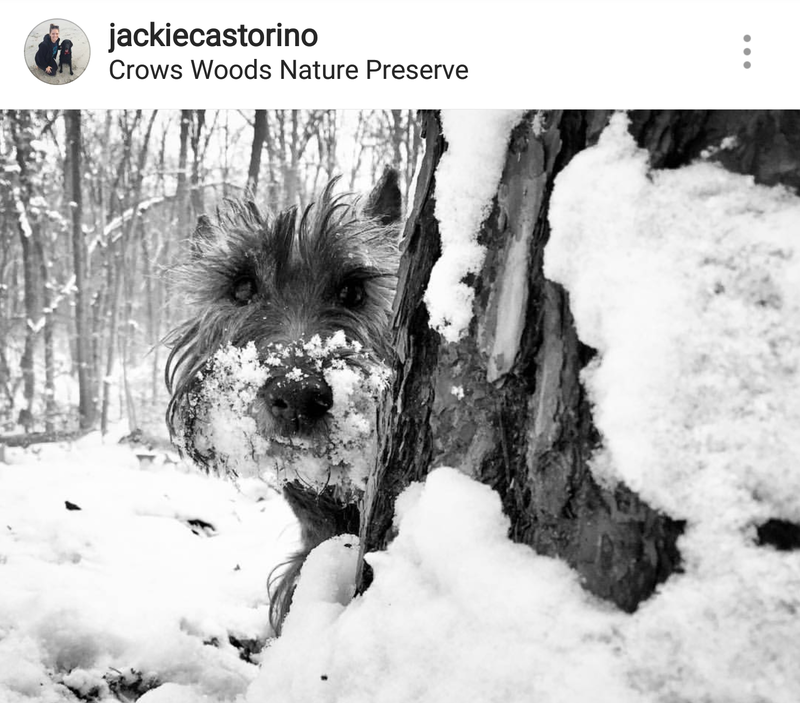 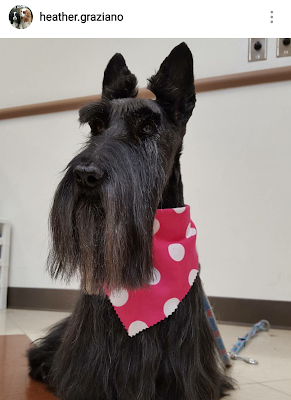 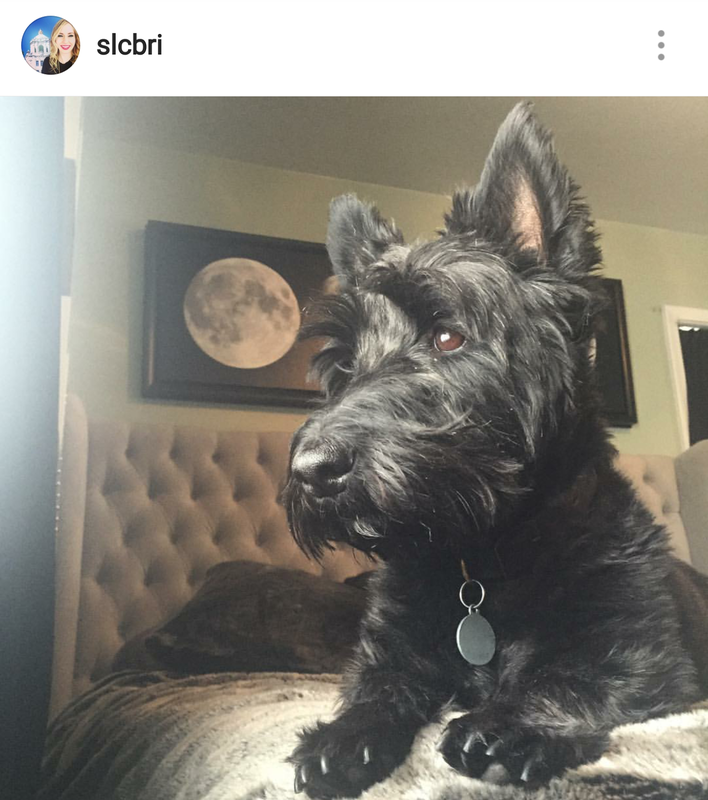 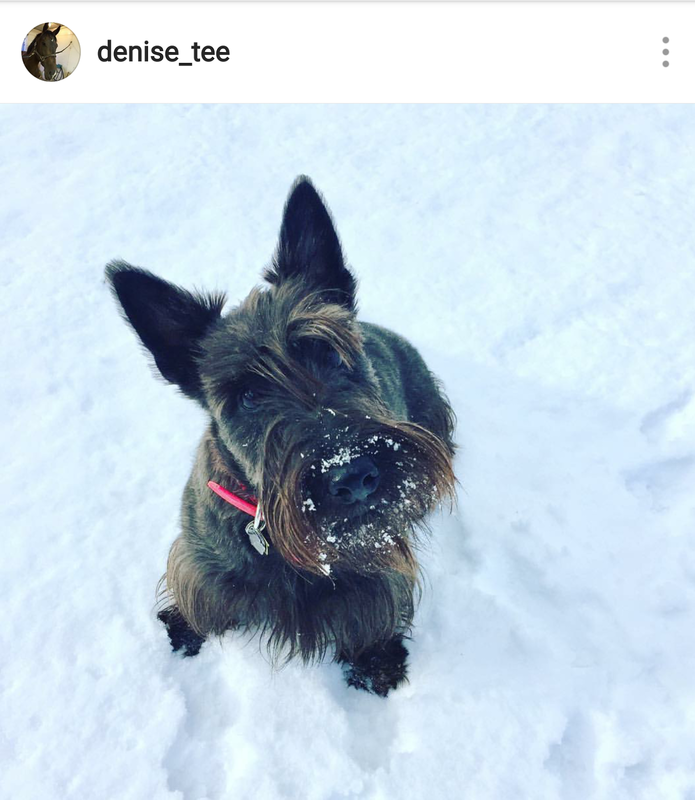 With glitter beards now a thing of the past, many Scottish Terriers of Instagram are doing their best to bring upon the next big Internet phenomenon: snow beards! 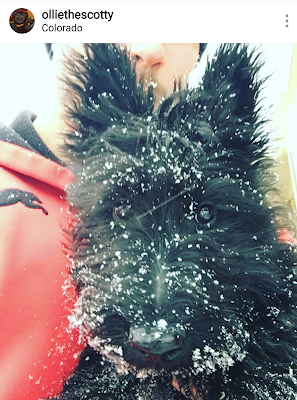 It is clear that, at least among Scottie dogs, snow beards are "in" this season. 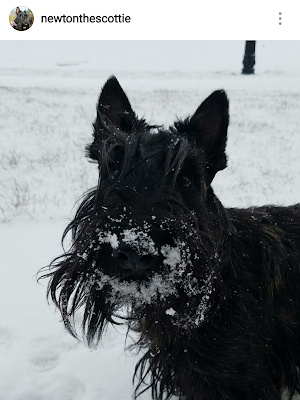 Just look at some of the photos showcasing some impressive snow beards below! 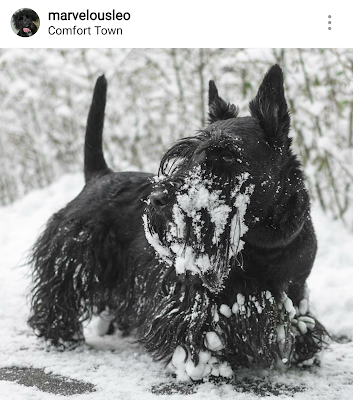 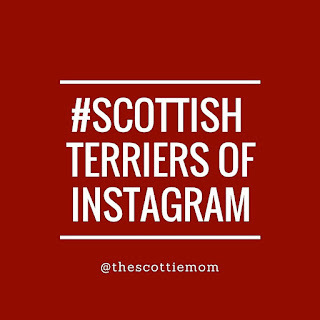 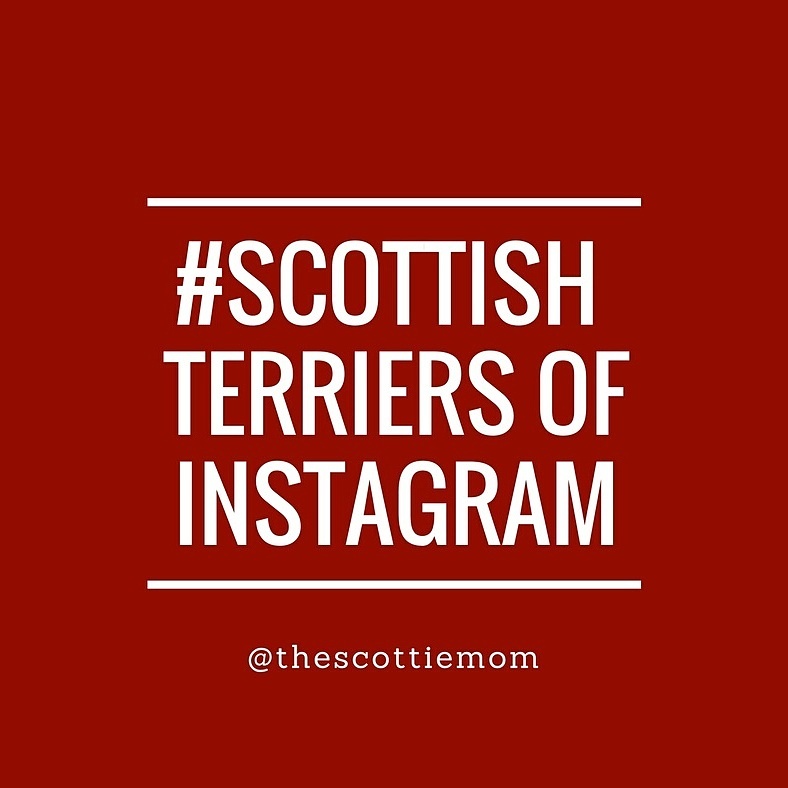 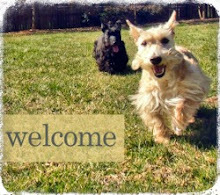 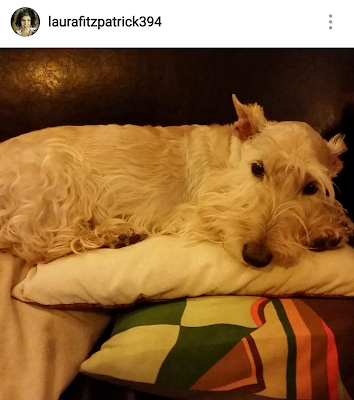 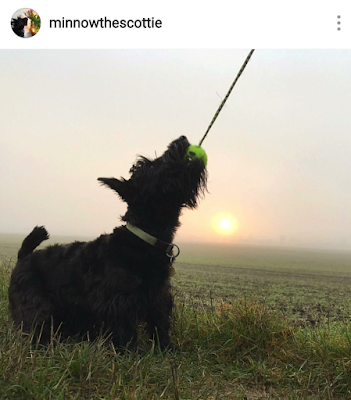 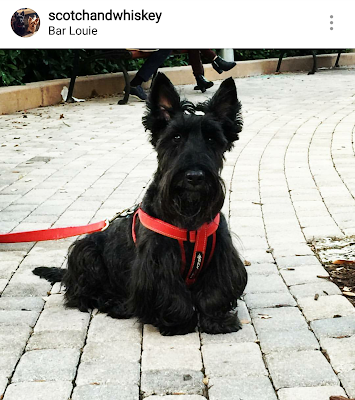 Share photos of your Scottish Terriers' snow beards with us on Instagram using #ScottishTerriersofInstagram and tagging @TheScottieMom. 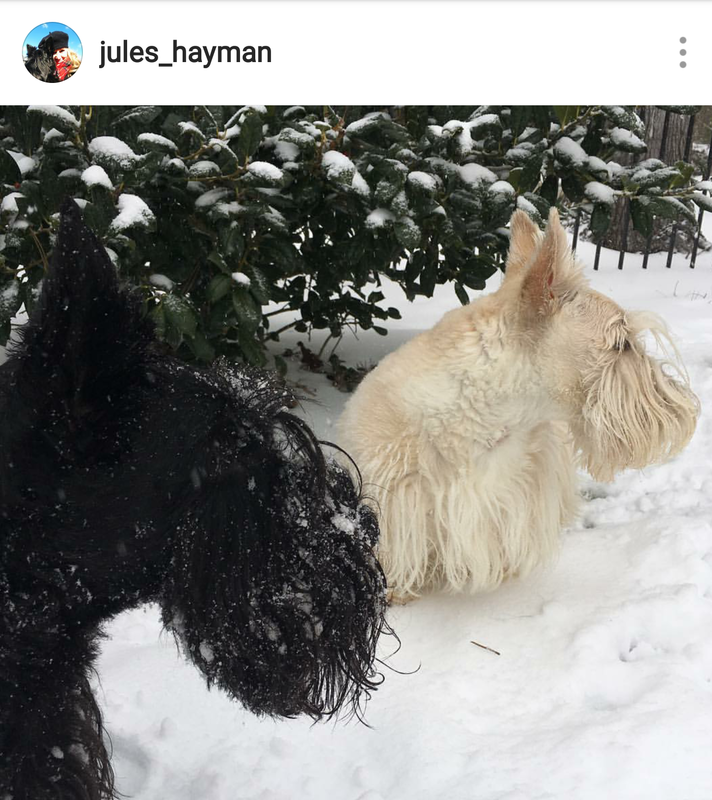 Bwahaahaa! 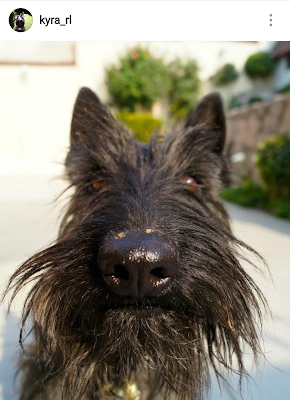 We usually just have MUDDY beards. 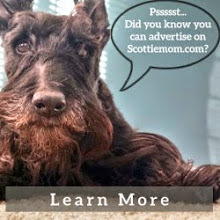 They all come with Scottietude.